Students started out with a study on Chromatic Value Scales. Using white tempera paint and one other color, they created a value scale with 12 changes. 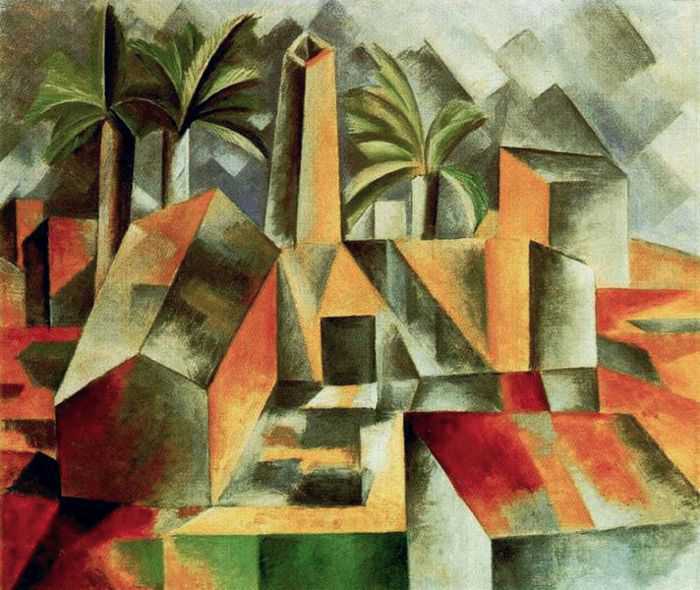 The art of Cubism was then introduced focusing on Picasso's work in analytical cubism.